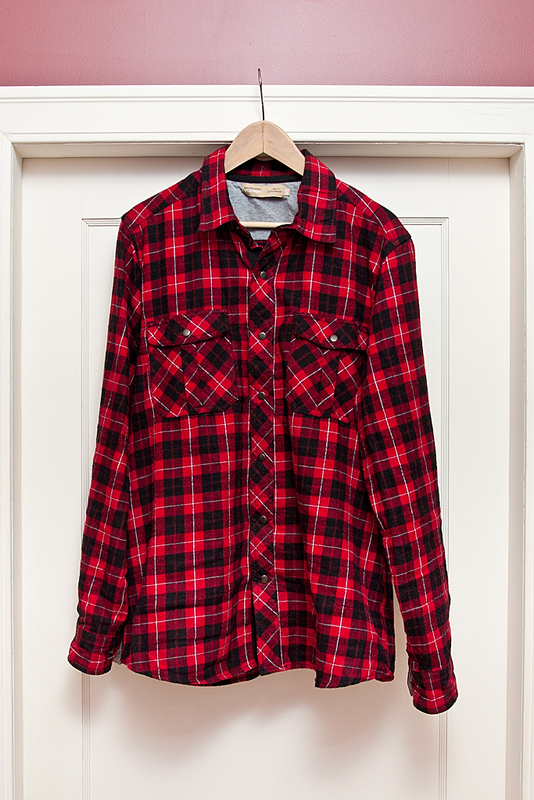 I’m so happy that plaid flannel shirts are back in this year. 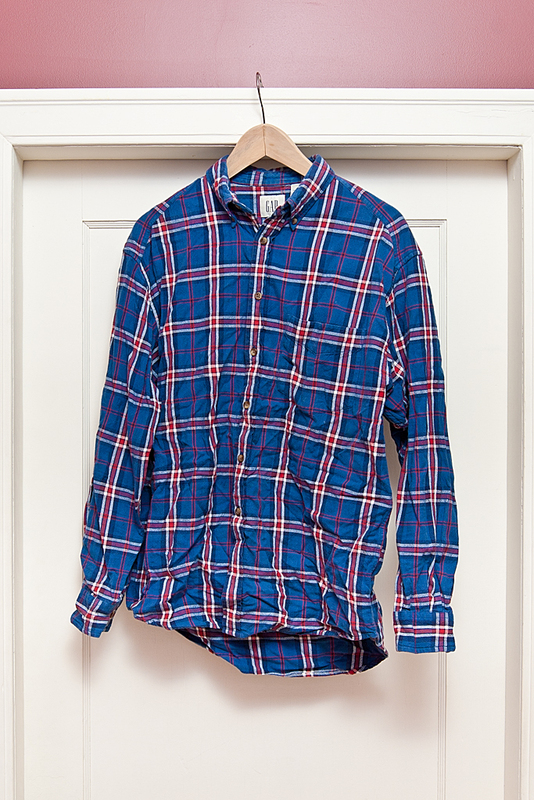 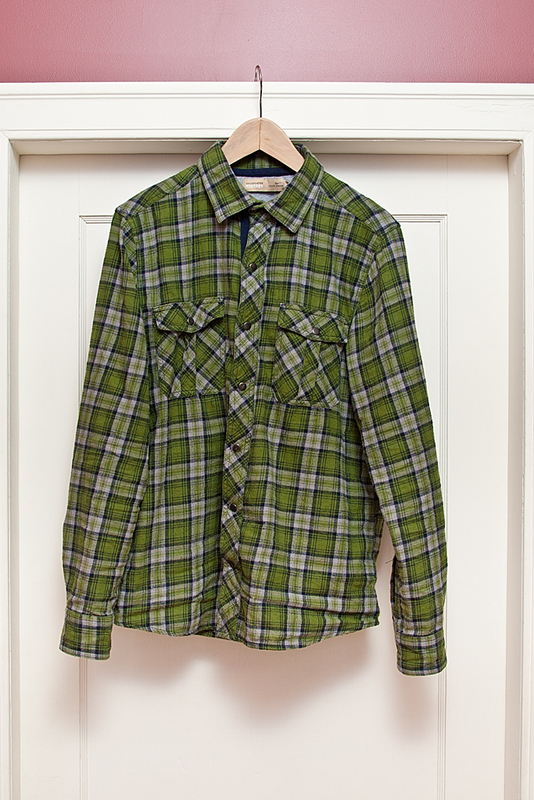 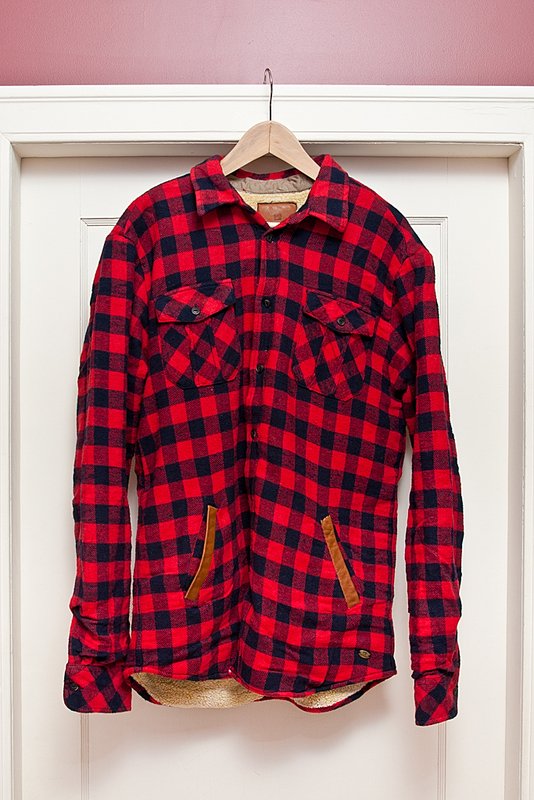 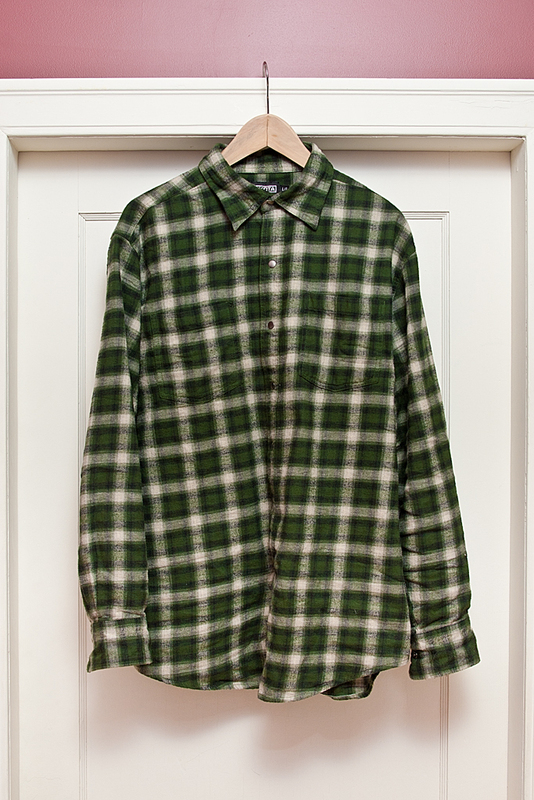 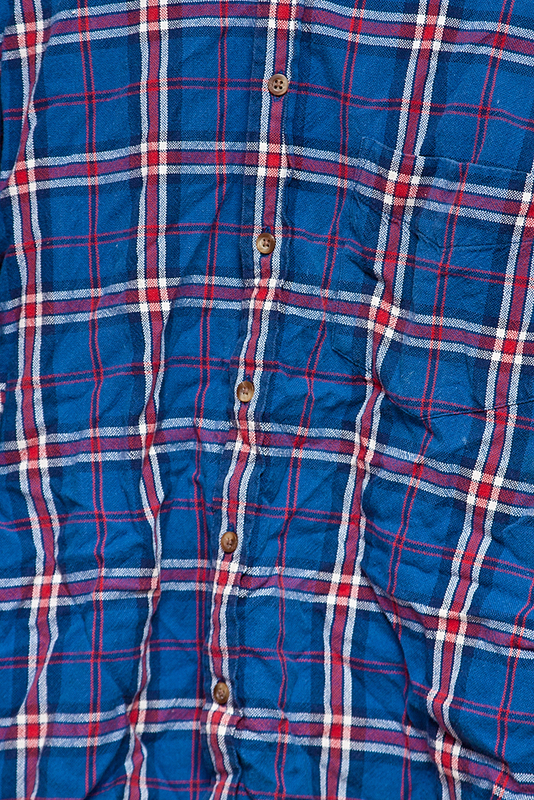 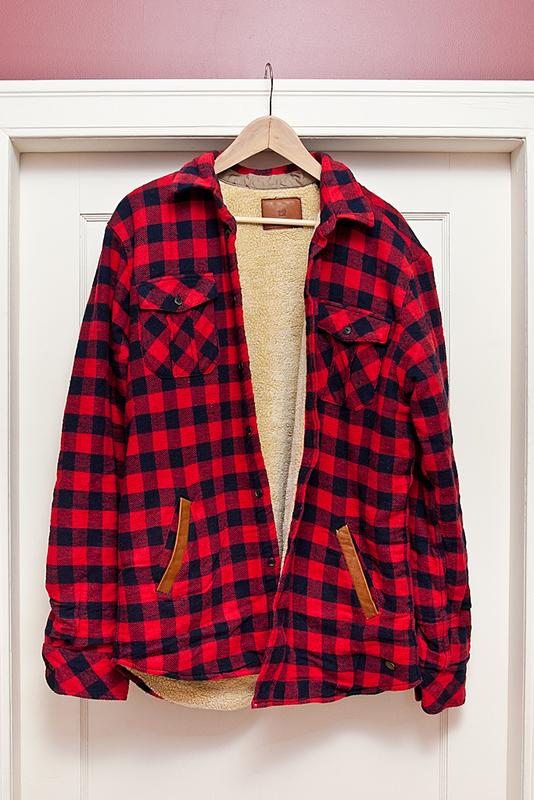 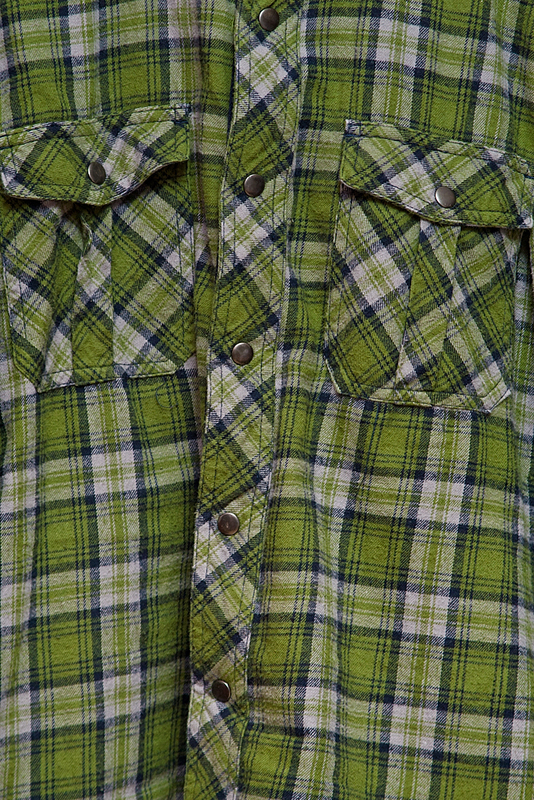 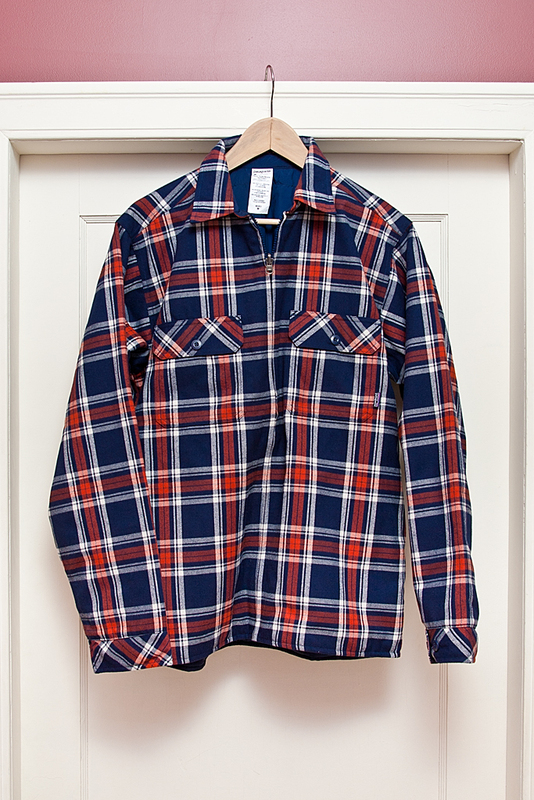 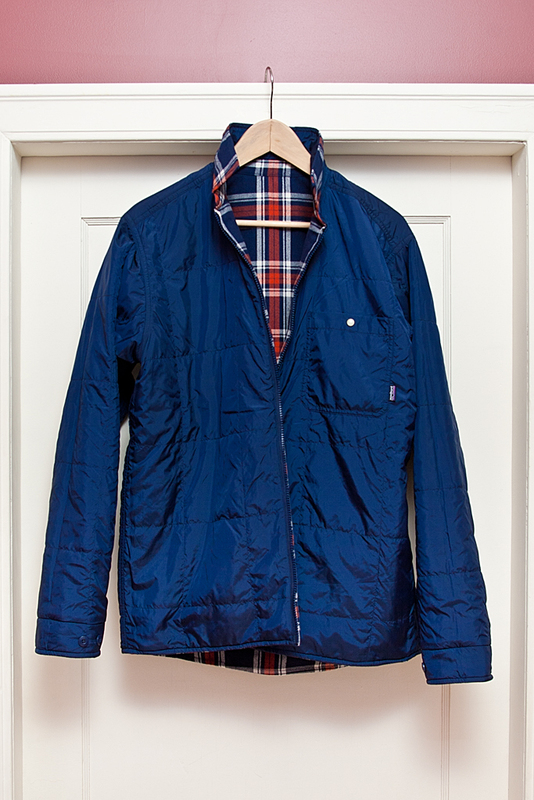 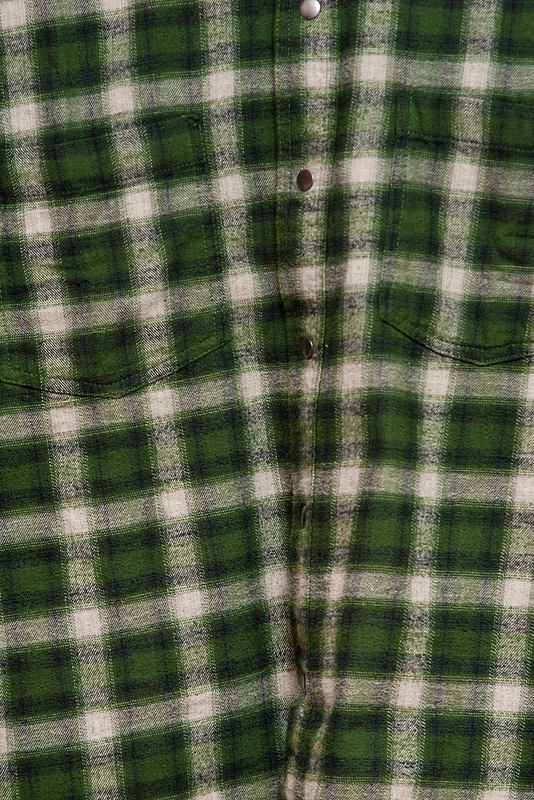 Nothing completes this late-Fall, early-Winter, time of year better than a soft warm flannel shirt. 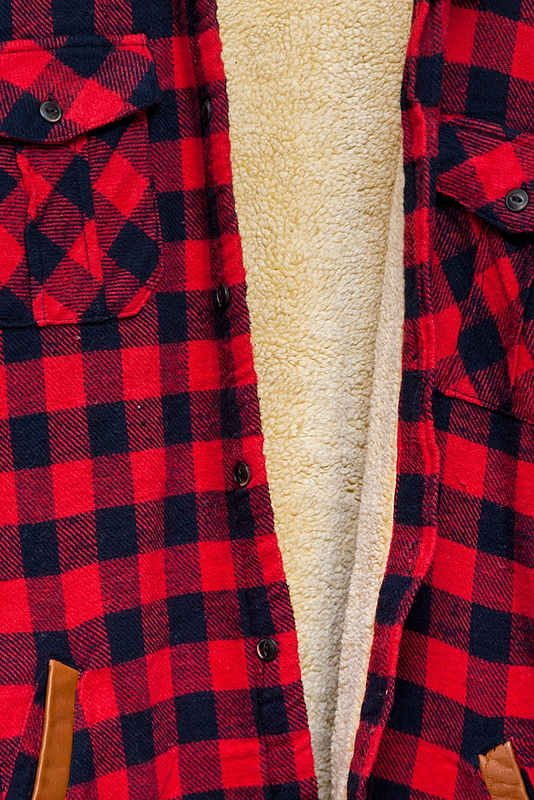 Whether you are curling up by the fireplace to read, or swinging an axe in the woodlot, a flannel shirt is your best companion. 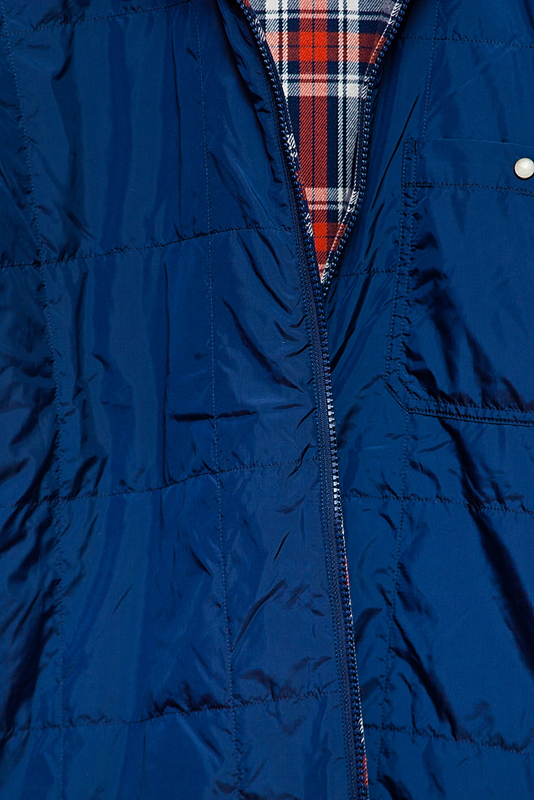 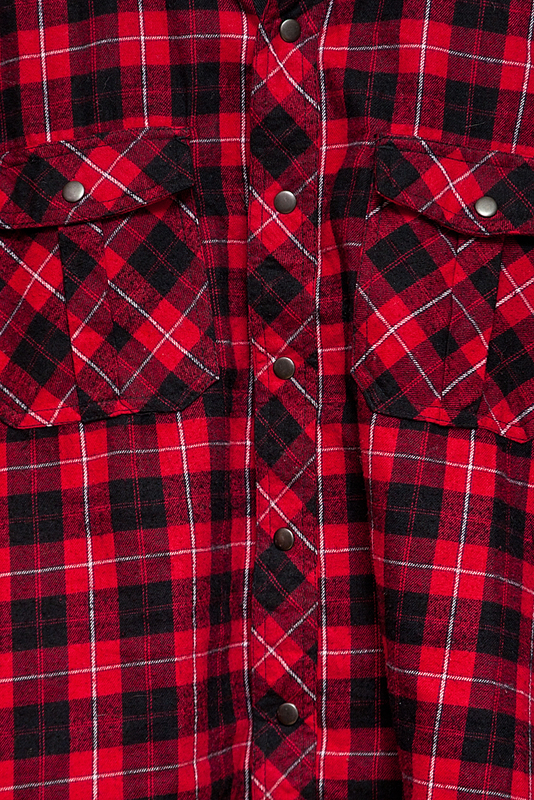 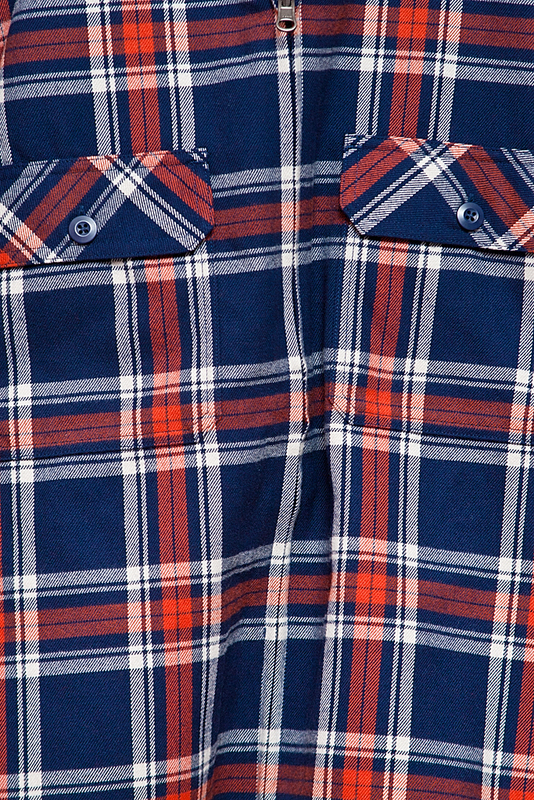 One of the main benefits of plaid flannel is its timelessness — it’s never really out of style. 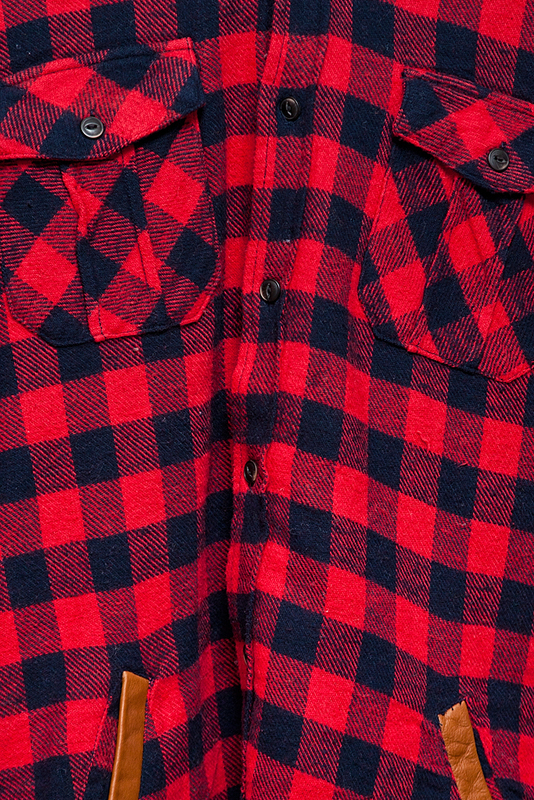 And, unlike denim, new flannel shirts feel great right off the store rack, and old shirts just keeping looking even better.